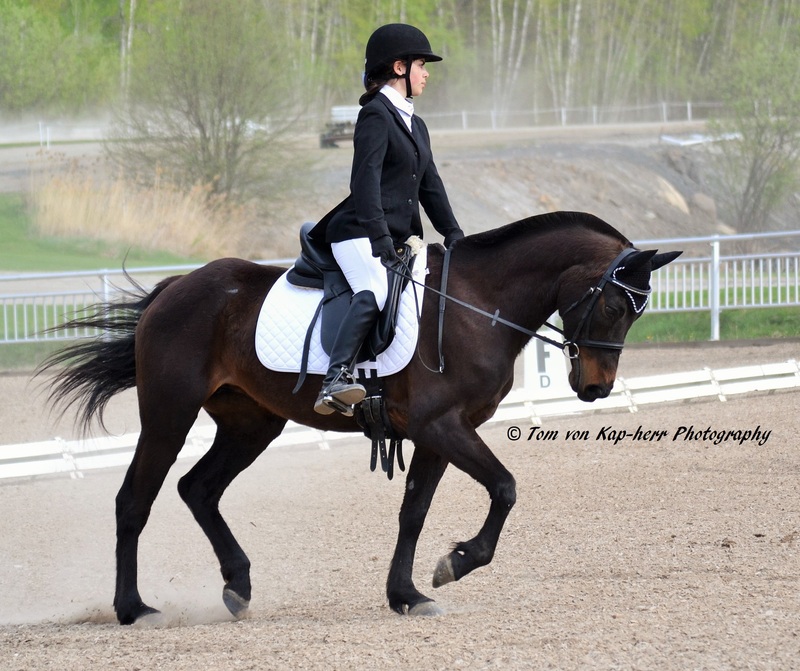 Today was the first day of Hunter Jumper and Dressage events at the Bromont Equestrian park. I’ve started loading them into the new shopping gallery. Visit http://backhomeinbromont.com and click on the horse. 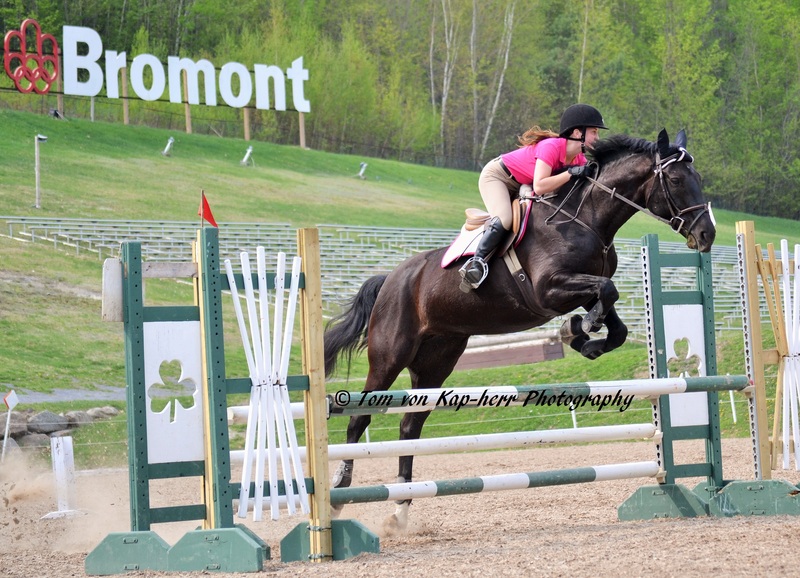 ← Bromont Equestrian Park Begins!